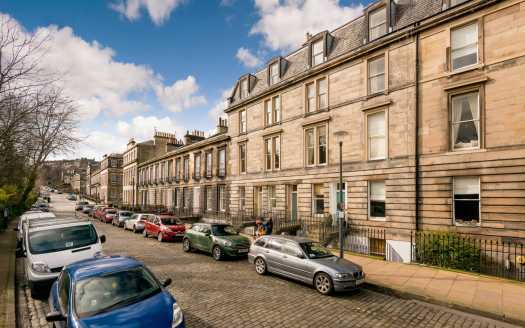 Situated in a traditional old tenement block on Edinburgh’s world-famous Royal Mile, this apartment offers guests the wonders of Edinburgh’s Old Town right on their doorstep. With two large, comfortable double bedrooms, a large lounge, bathroom and kitchen, the apartment offers a home-from-home experience in the very heart of one of Europe’s most exciting and vibrant cities. Choose to be surrounded by culture? Choose to have restaurants and bars on your door step? 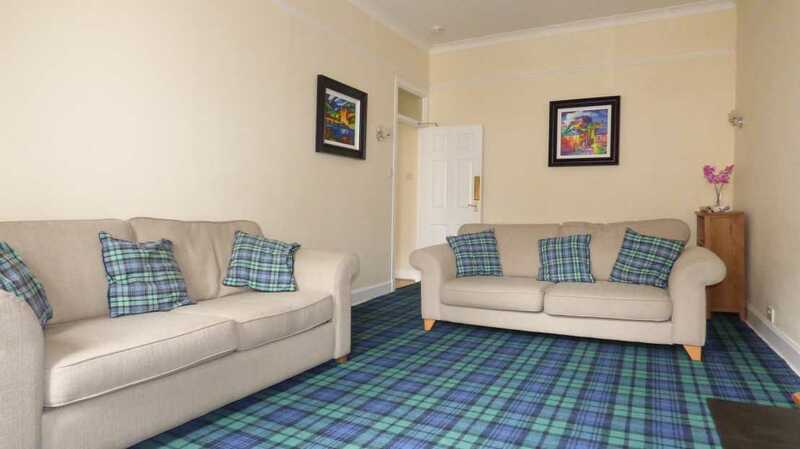 Choose to be walking distance to both Edinburgh Castle and The Palace of Holyrood House. Choose to stay in the historic heart of this magical, historic city. Choose to stay with us and make wonderful memories. You will be staying on The Royal Mile, Edinburgh’s most famous street. With innumerable bars, shops, restaurants within walking distance, guests will be spoilt for choice. Guests are advised to not bring a car as you will be in the very centre of the city. 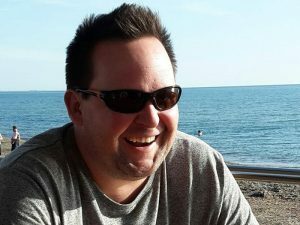 There is also incredibly limited parking in the environs of the apartment and what you may be able to find is very expensive. Walking would be the best way to explore and understand the city but if you are travelling further afield, a taxi or buses are easy to find and use. Pricing is now accurate for your stay. However, there will be a cleaning fee added to the reservation costs. We have not found a way to add this automatically. For this property, the price of the clean is £65. 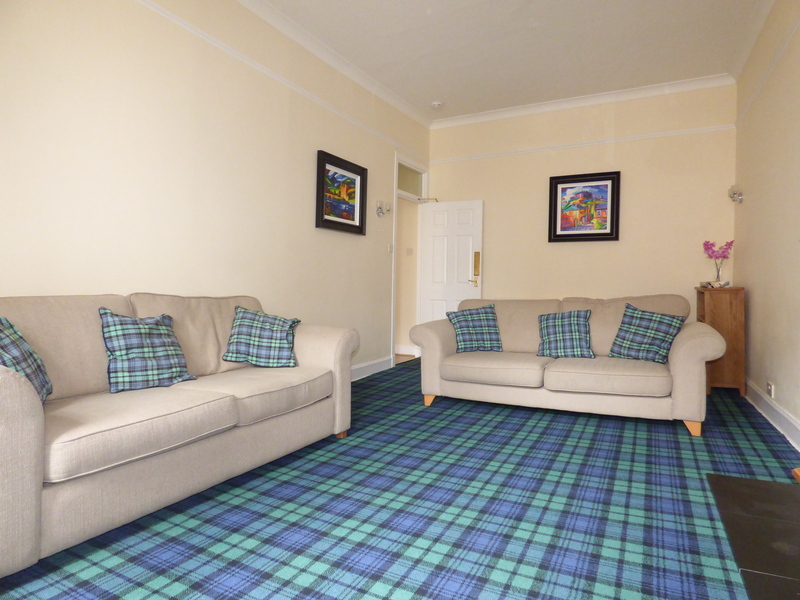 (£70 if sofa bed is used) Situated in a traditional old tenement block on Edinburgh's world-famous Royal Mile, this apartment offers guests the wonders of Edinburgh's Old Town right on their doorstep. With two large, comfortable double bedrooms, a large lounge, bathroom and kitchen, the apartment offers a home-from-home experience in the very heart of one of Europe's most exciting and vibrant cities. Choose to be surrounded by culture? Choose to have restaurants and bars on your door step? 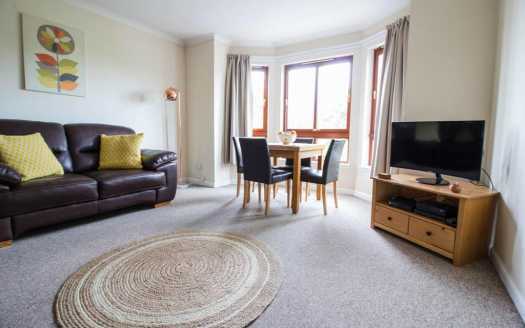 Choose to be walking distance to both Edinburgh Castle and The Palace of Holyrood House. Choose to stay in the historic heart of this magical, historic city. Choose to stay with us and make wonderful memories. The neighbourhood? 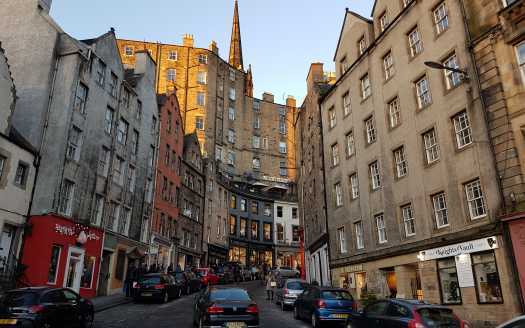 You will be staying on The Royal Mile, Edinburgh's most famous street. With innumerable bars, shops, restaurants within walking distance, guests will be spoilt for choice. Guests are advised to not bring a car as you will be in the very centre of the city. There is also incredibly limited parking in the environs of the apartment and what you may be able to find is very expensive. Walking would be the best way to explore and understand the city but if you are travelling further afield, a taxi or buses are easy to find and use.